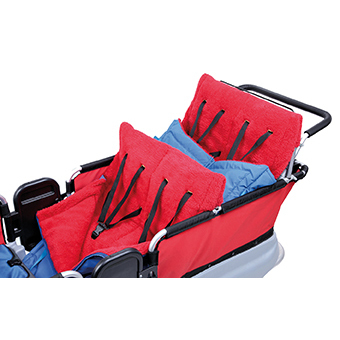 Our new Footmuff is designed for the Turtle Kiddy Buses. 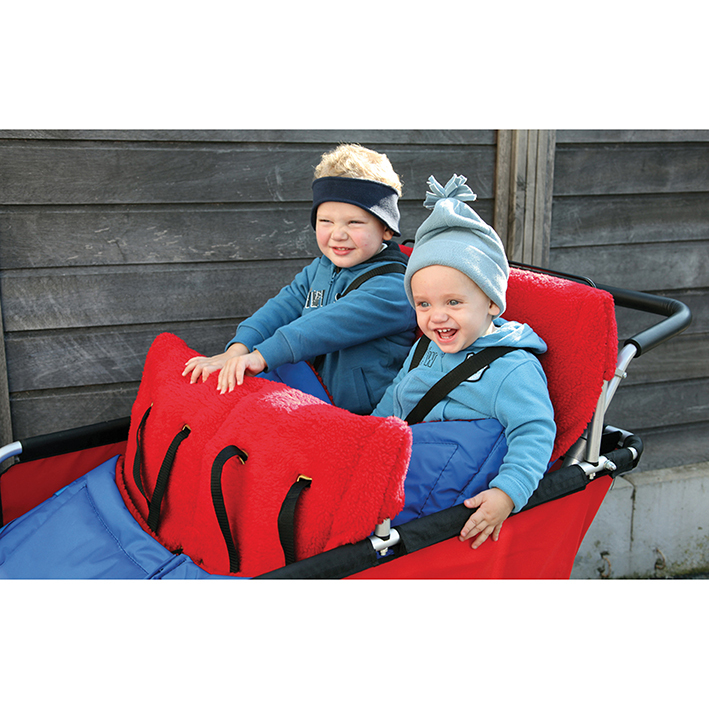 With a lining of cuddly fur fabric children can be taken on outdoor rides in comfort and warmth. 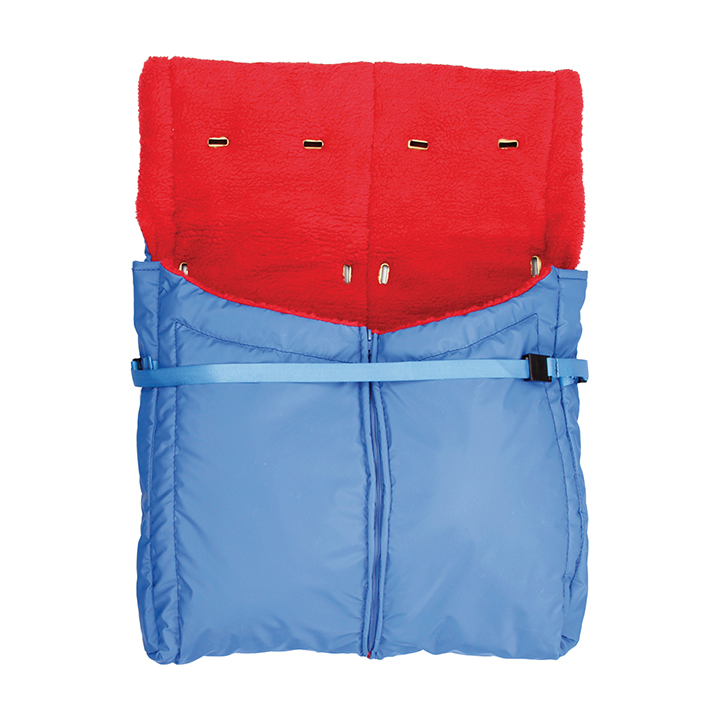 Made from wind and water repellent nylon fabric. Fastens to the Turtle Bus seat using the seat belts.